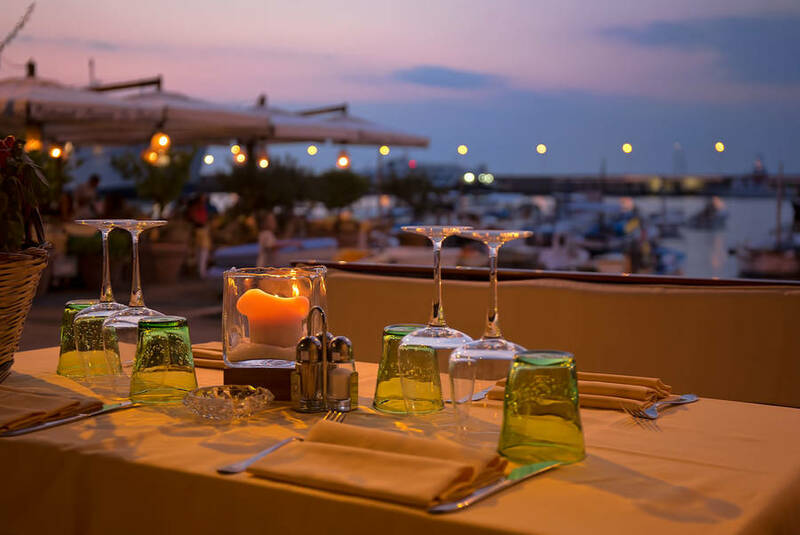 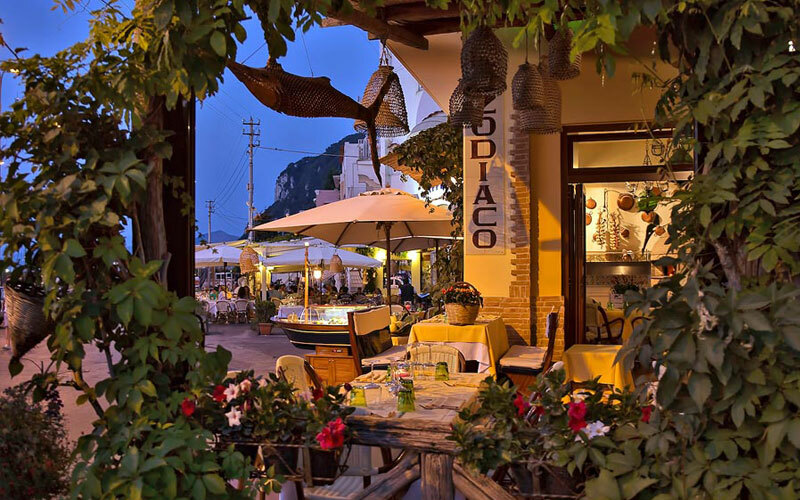 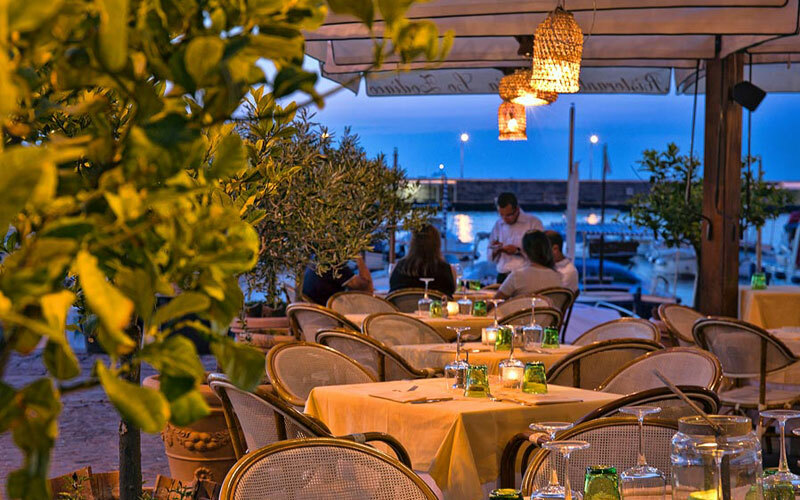 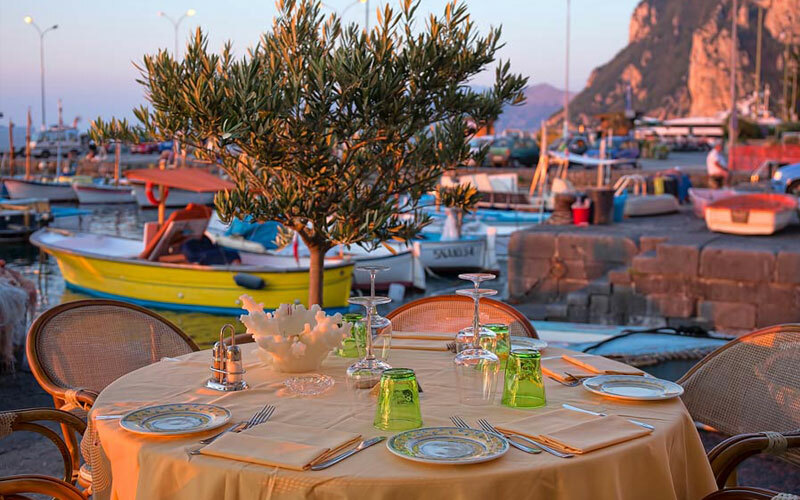 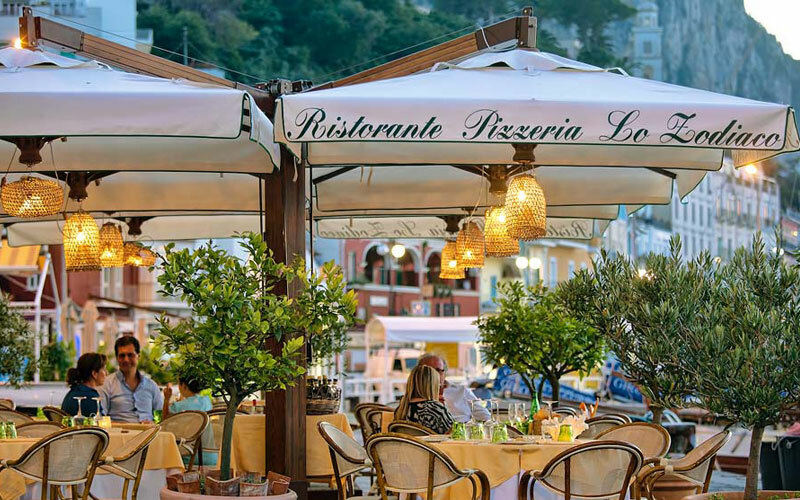 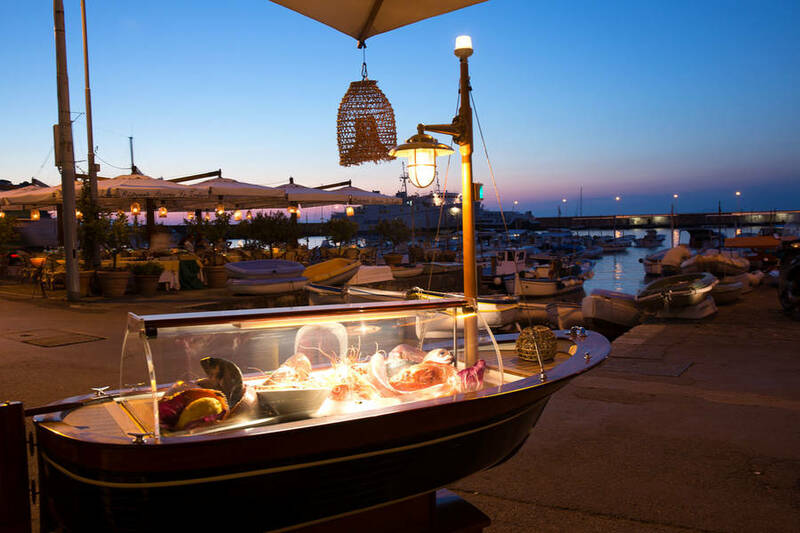 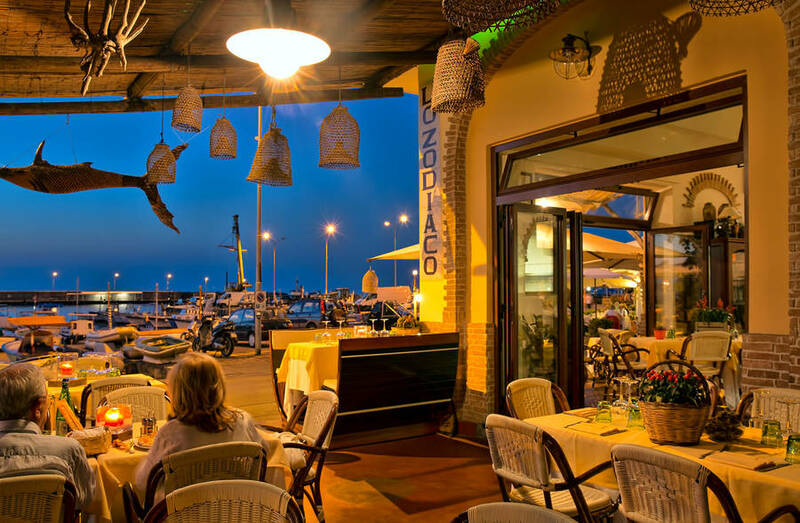 The warm sea breeze, the delicious scents of the island's cuisine, a glass of white wine, the sound of the waves: you're at Restaurant Lo Zodiaco, in Marina Grande, Capri's picturesque fishing district. 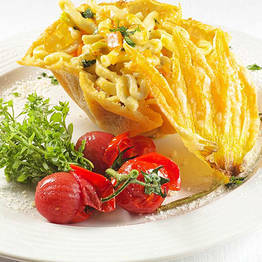 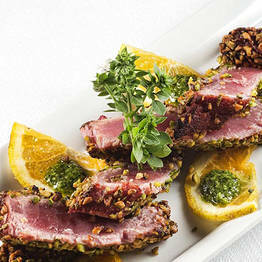 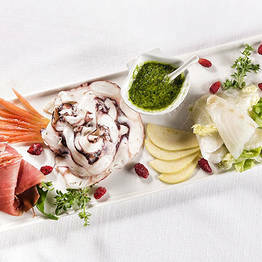 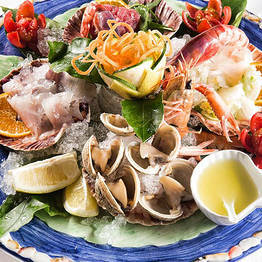 Not surprisingly, given the restaurant's sea edge location, fish is the major protagonist of every menu. 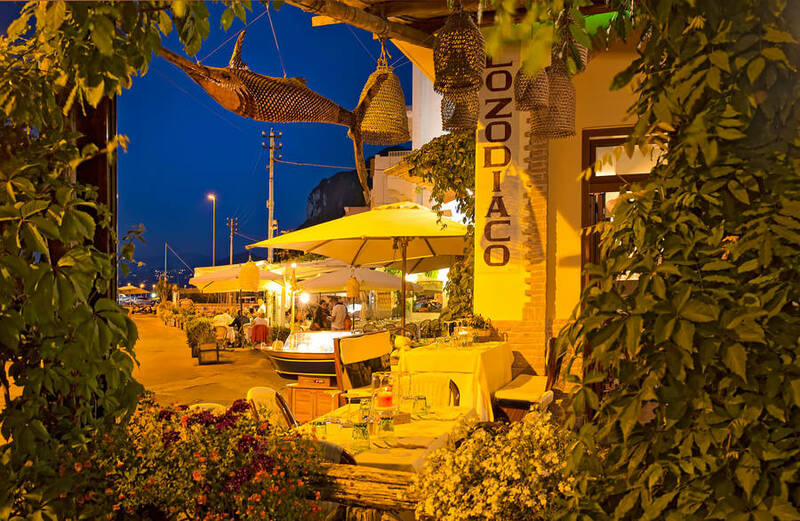 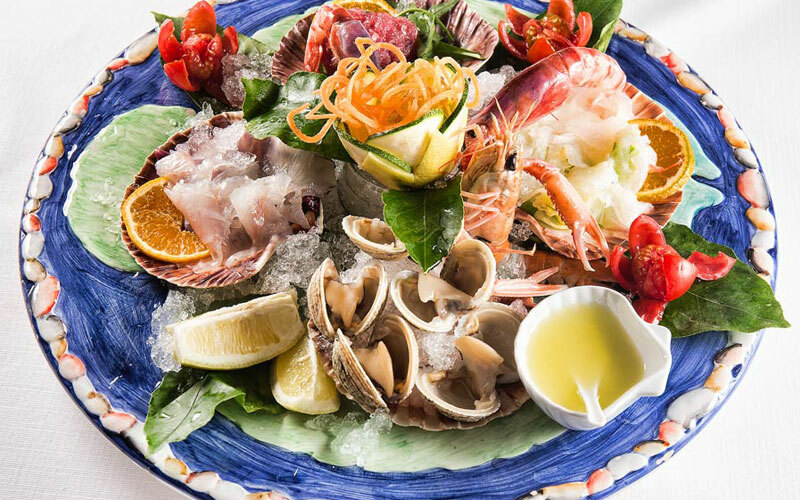 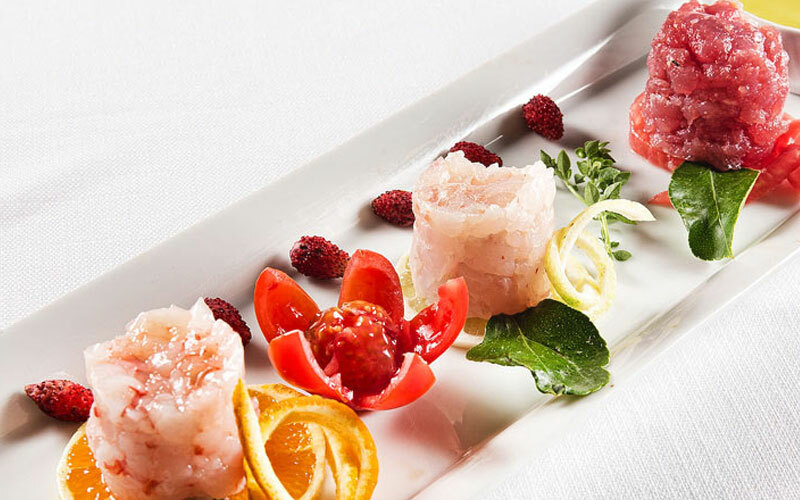 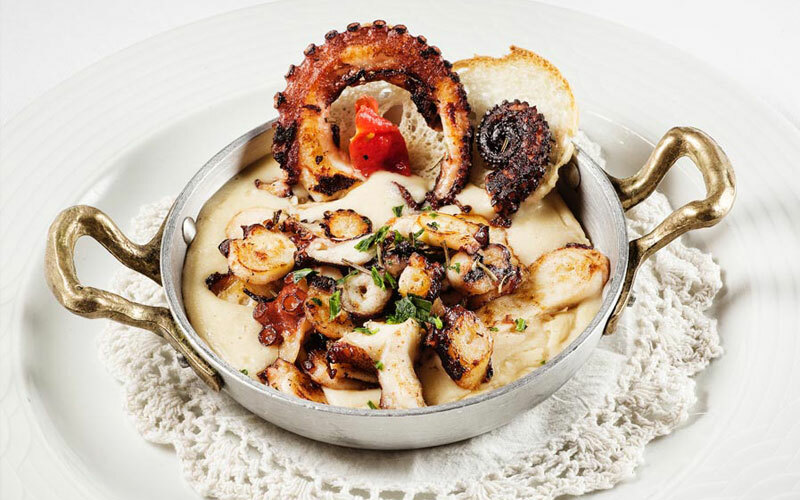 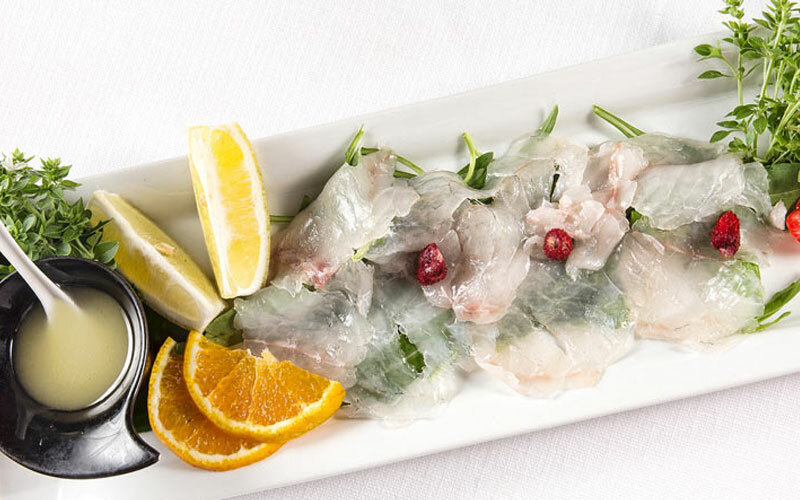 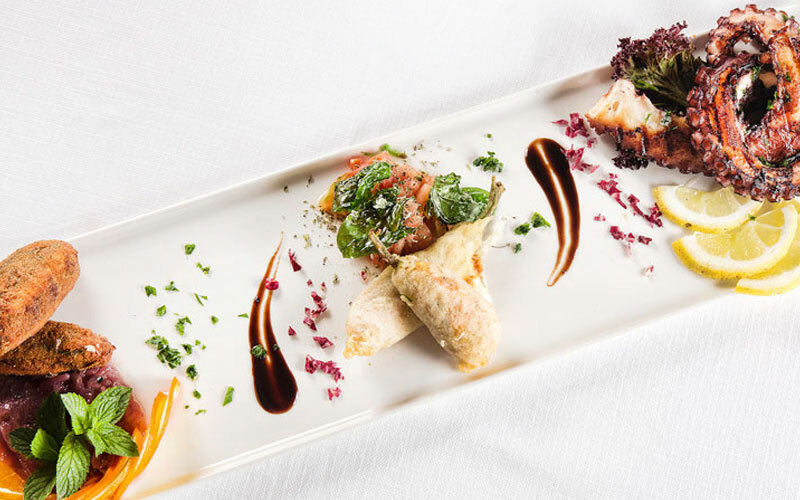 Lo Zodiaco is, in fact, renowned for its fabulous dishes prepared using Capri's fantastically fresh fish, seafood and crustaceans. 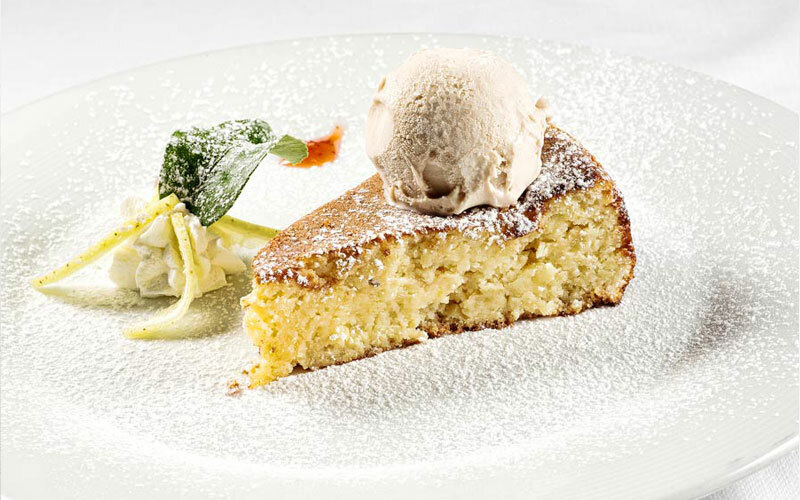 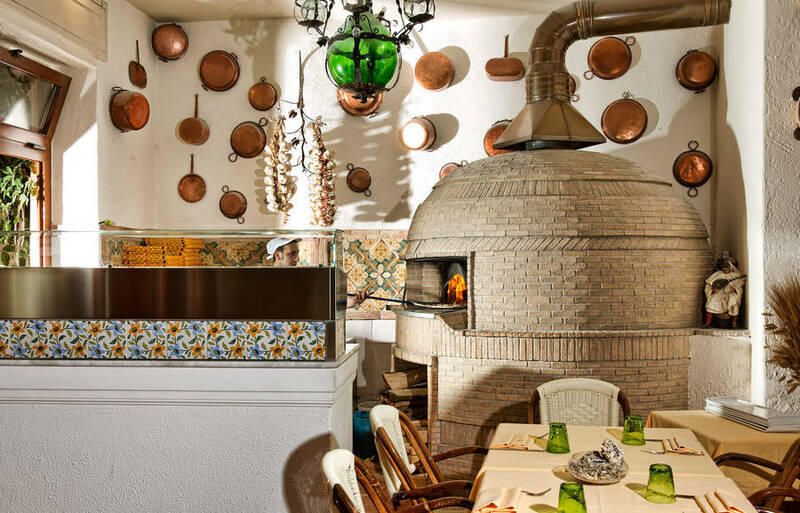 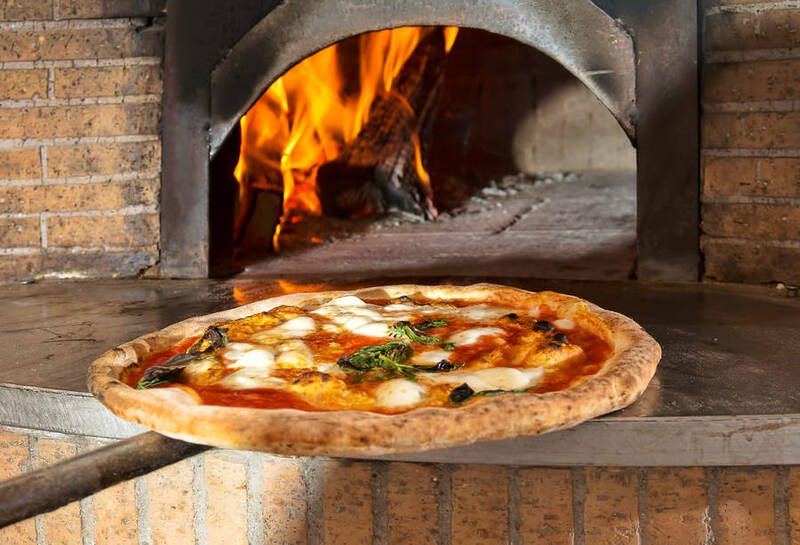 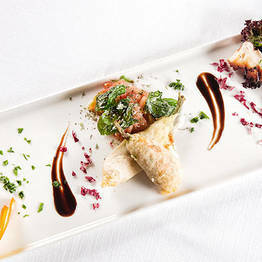 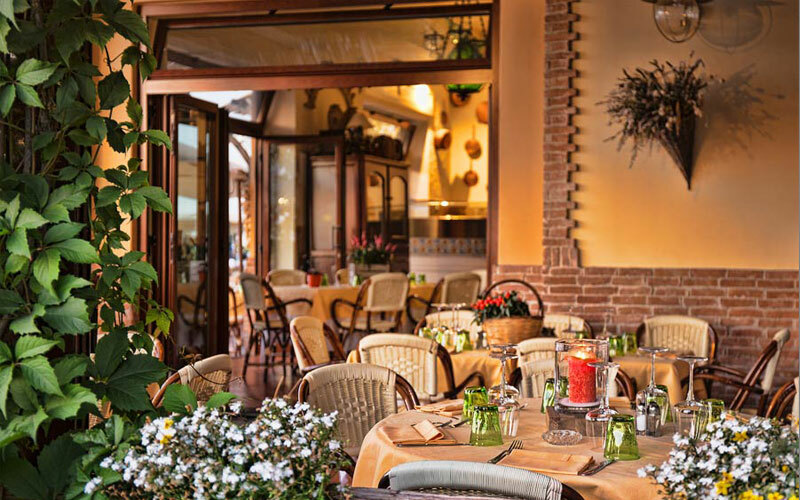 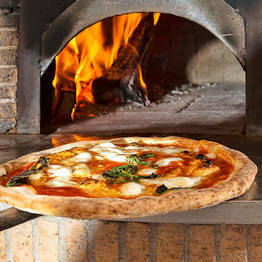 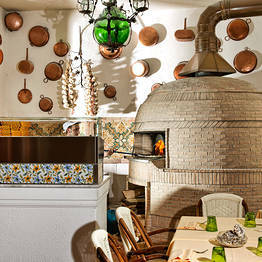 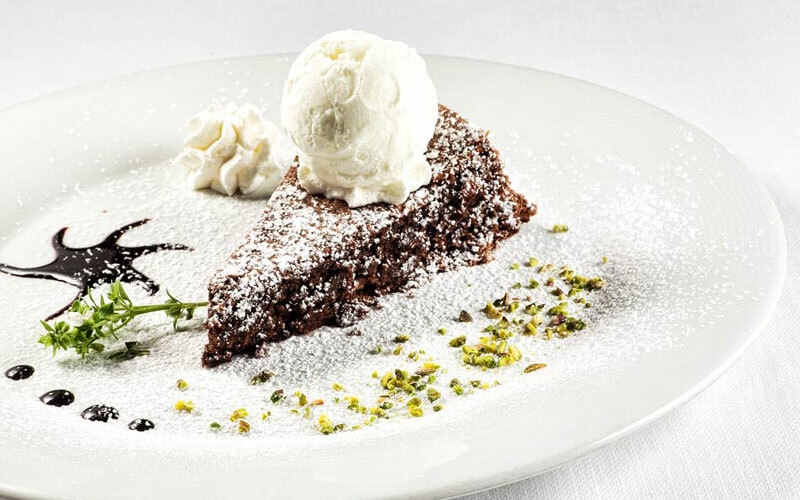 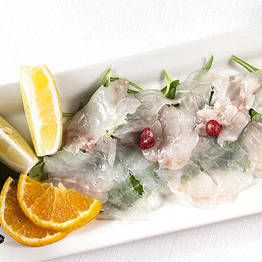 This said, there are plenty of other, non-fish based, Mediterranean specialties too; from the island's world-famous ravioli capresi to traditional Neapolitan pizzas, baked in a wood burning oven. 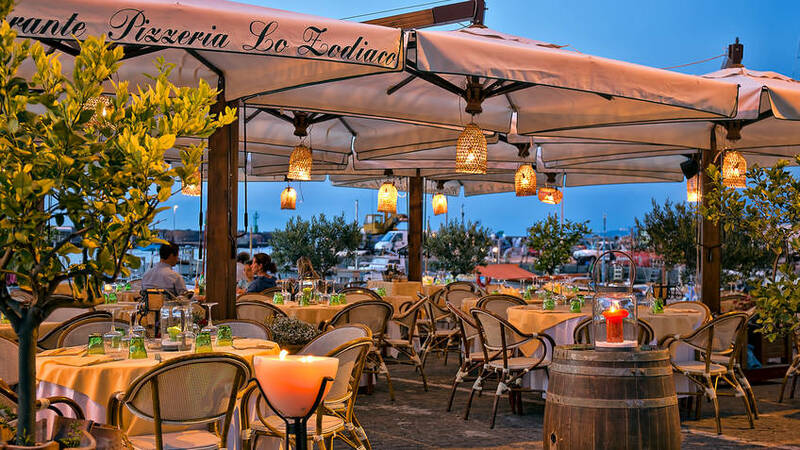 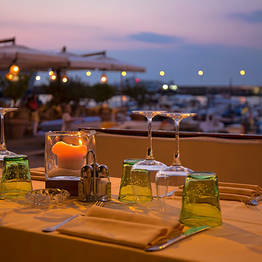 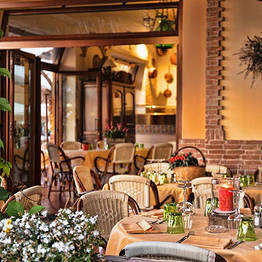 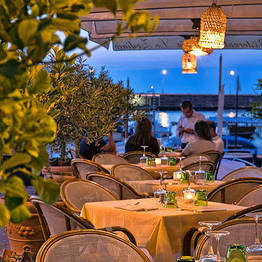 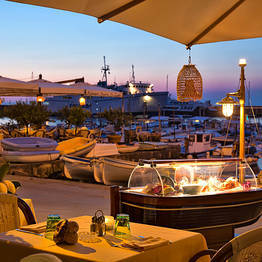 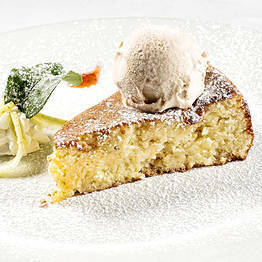 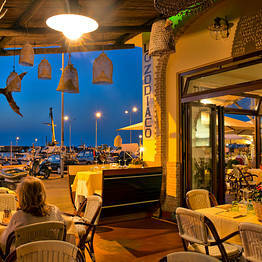 What better way to spend a warm summer evening than with a leisurely al fresco dinner on Lo Zodiaco's terrace? 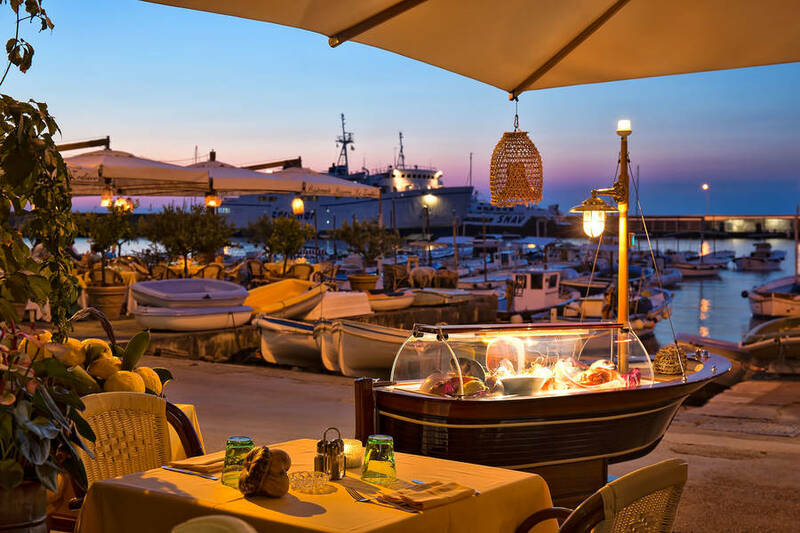 The dining room is delightful but, in the summer months, you'll want to eat outside, surrounded by the bobbing fishing boats and the sounds and scents of the sea. 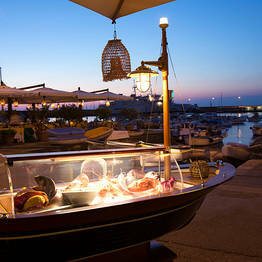 Got your own boat? 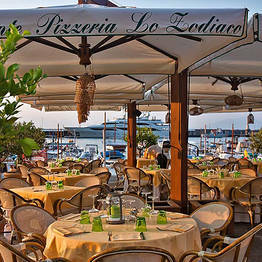 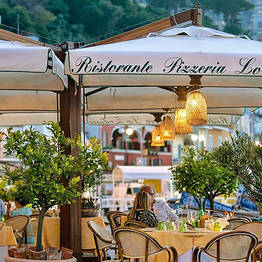 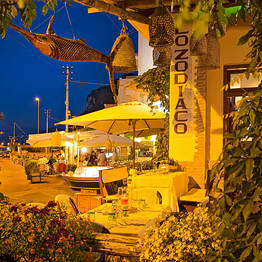 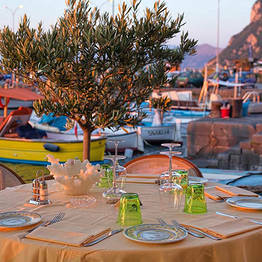 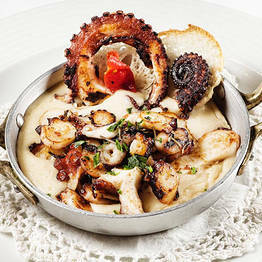 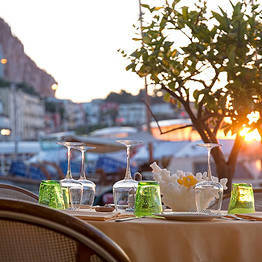 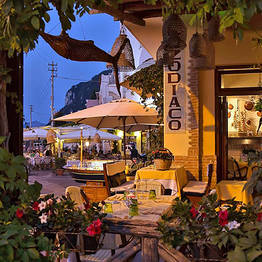 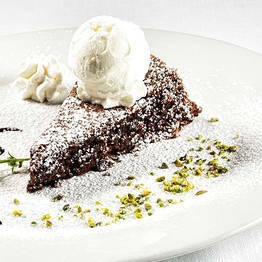 Drop anchor off the shores of Capri and order dinner on board - from Lo Zodiaco! 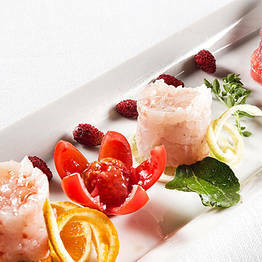 Day tripper? 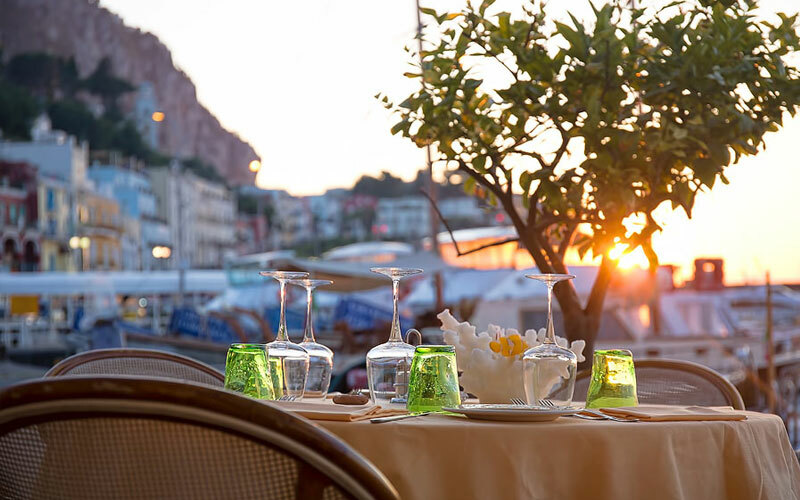 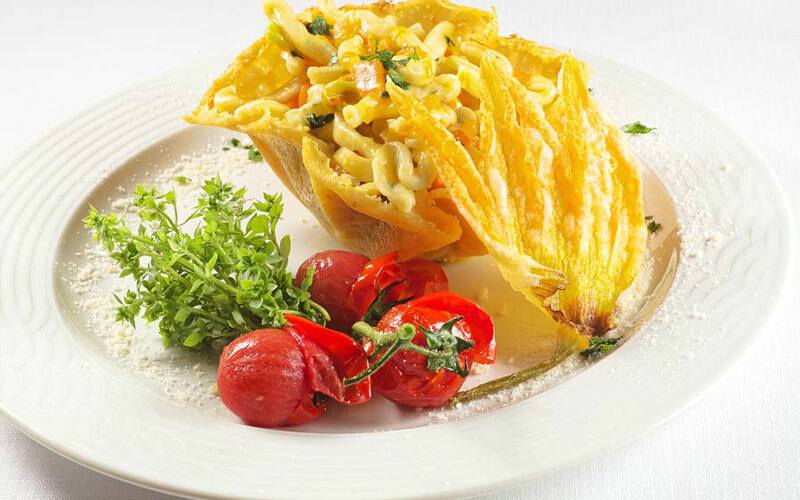 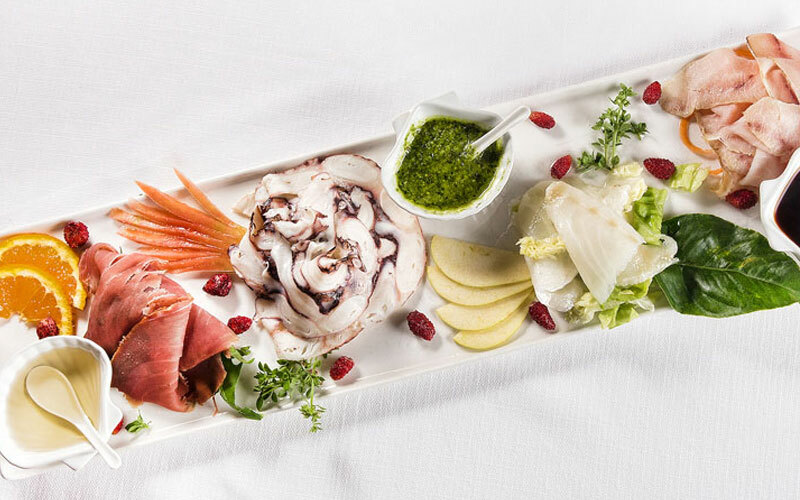 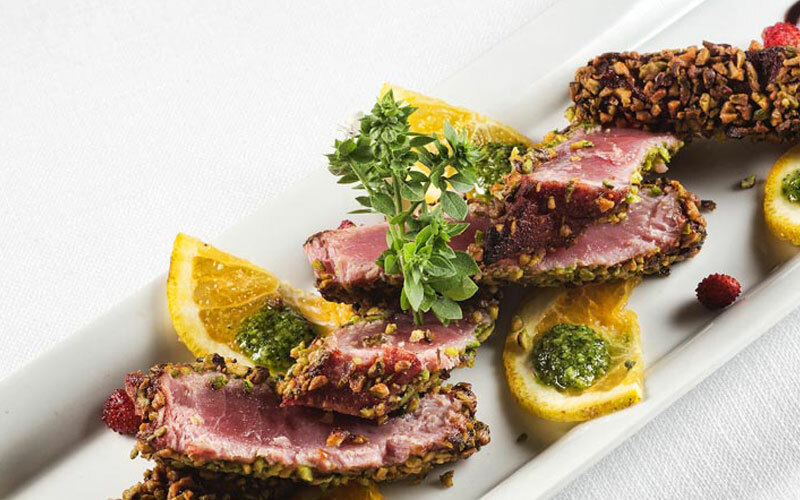 Even if you're only going to be on the island for a few hours, that's no reason why you shouldn't treat yourself to a taste of Capri's delicious cuisine! 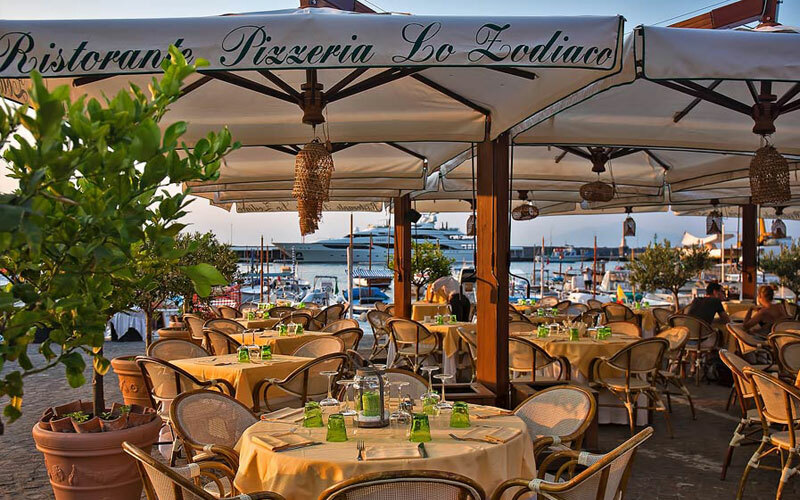 Have lunch at Lo Zodiaco and, whether you choose a bowl of sea food pasta, a fish dish or a pizza, you'll enjoy an eating experience you'll never forget!